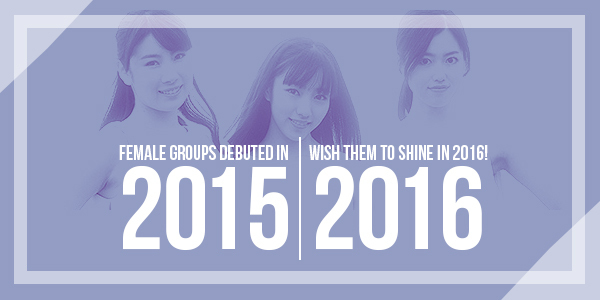 FEMALE GROUPS DEBUTED IN 2015: WISH THEM TO SHINE IN 2016! Or... at least through the School Trilogy Concept which could be the main reason why they remain sweet and innocent for all three singles. Glass Bead (The Entrance), Me Gustas Tu (Vacation), and Rough (Graduation). It's good. 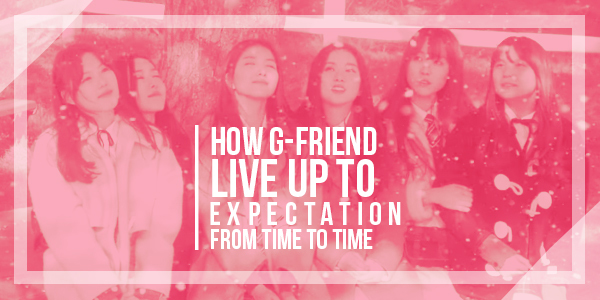 It's definitely POP, and it's what we've been missing from KPOP lately. Looking up for the songs to fill up your fresh and energetic January? Sometimes we don’t only need new songs, but also some old yet good songs. 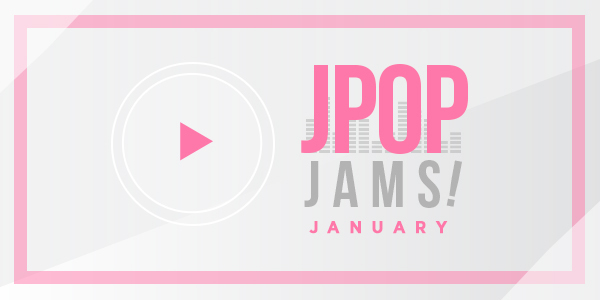 Of course there will be billion JPop songs that will be recommendations, but here is my playlist to guide you not to make January a boring month. What was your favotite AKB48's Single in 2015?